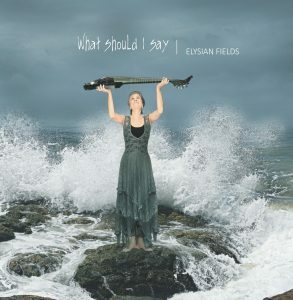 Elysian Fields is one of the world’s few electric viola da gamba ensembles. It was formed by Jenny Eriksson, Matt Keegan and Matt McMahon in 2015. In late 2018, they released their first CD, “What should I say”, on the MOVE label. 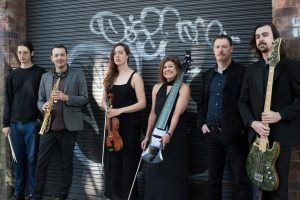 The band is an ongoing experiment in creating new improvised and composed repertoire for the electric viola da gamba – of which Eriksson is believed to be the only Australian exponent.